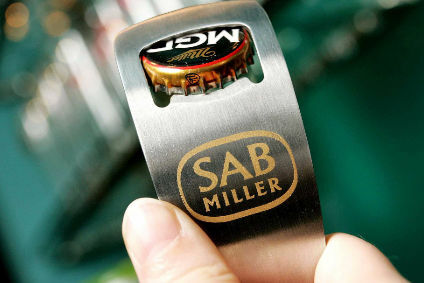 SABMiller will release its first-quarter results tomorrow (26 July). Here, just-drinks takes a look at the highs and lows for the brewer in the three months to the end of June. 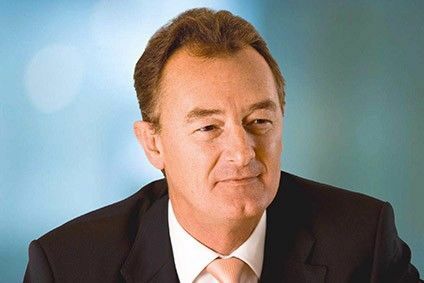 SABMiller's CEO Graham Mackay announced in April that he is calling time on his tenure at the top. Mackay, who joined the brewer in 1978, will stand down next year and be replaced by the MD of SABMiller Europe, Alan Clark. But did SABMiller miss a trick by keeping its chairman succession in-house? 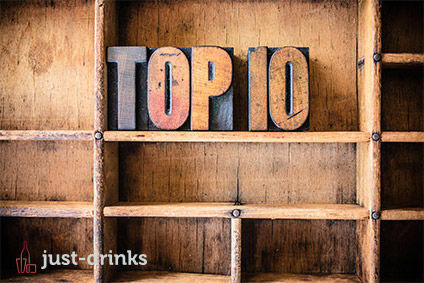 Concerns over SABMiller's accession strategy rumbled over into May as an analyst said Clark would find it difficult to carve out his own niche. In June, SABMiller told just-drinks it was moving its Latin American regional headquarters from Colombia to Miami. How much this had to do with its acquisition of Empresarial Bavaria seven years ago was not immediately clear. CEO Mackay may be stepping down, but he's leaving on a high, at least in terms of salary. At the end of June, SABMiller revealed his total pay package for the past financial year was GBP5.9m (US$9.2m), up 5% on the previous year. 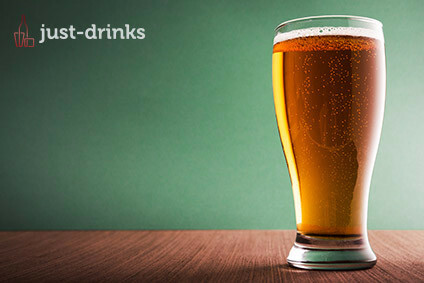 To read a preview of SABMiller's Q4, click here.